Why is the word “ago” split? Is this a bug? 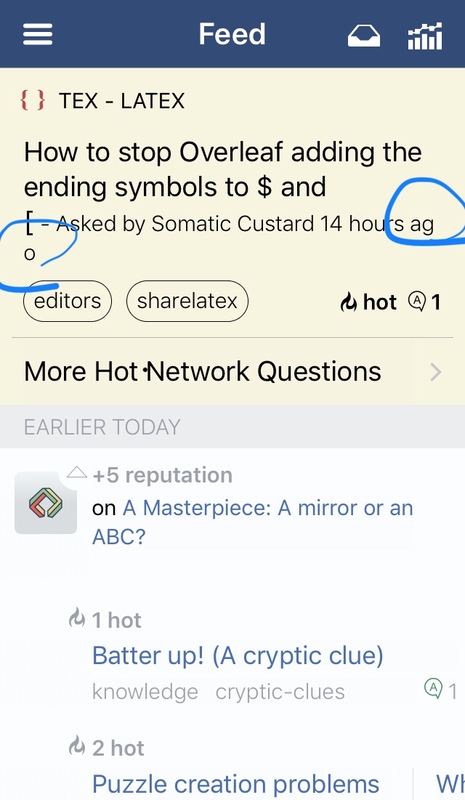 Browse other questions tagged bug ios-app information-display . Why didn’t I get an election notification in iOS app?